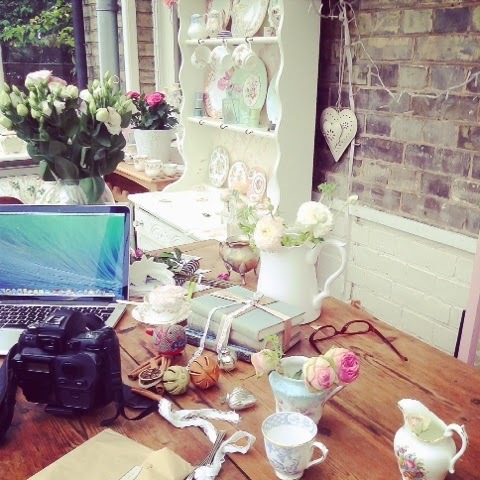 PHOTOGRAPHY STYLING, BEHIND THE SCENES. 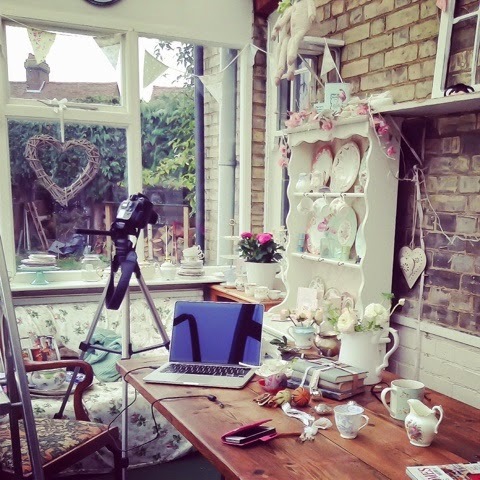 It's photography styling season again! It does sometimes feel like I am forever waiting for the light as it plays a huge part in my life of photography. From May to September I take on a few select commissions of product styling and photography for people wishing to build their brand- be it a website or blog, and my home gets utterly turned on its head as all of my pretty props come out.